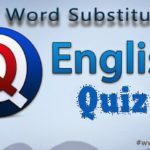 General English Questions and Answers Quiz include with English Opposite Word, Spelt Word, One Word Substitution, Correct Word Meaning and Passive and Active Voice Questions Quiz etc. 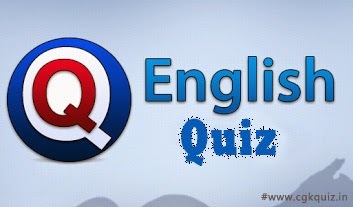 Que (5): This is_______ Cat I like . “I was him leaving the house”. [A] He was seen leaving the house by me. [B] Leaving the house he was seen by me. [C] He was seen to be leaving the house. [D] He had been seen leaving the house. Que (10): Each of my _______ is hard working.